to effectively formulate any drug. effective solution to find the appropriate drug formulation. The Aerodynamic Granulation System (AGS) is an innovative, world-wide patented technology for the efficient production by dry granulation of rational formulations of pharmaceuticals and nutraceuticals. 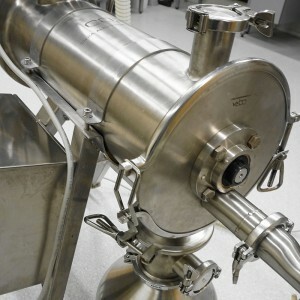 AGS has set new standards in the pharmaceutical and nutraceutical manufacturing process: much faster, less expensive, more effective, more versatile and more eco-friendly than any other conventional, present granulation method. 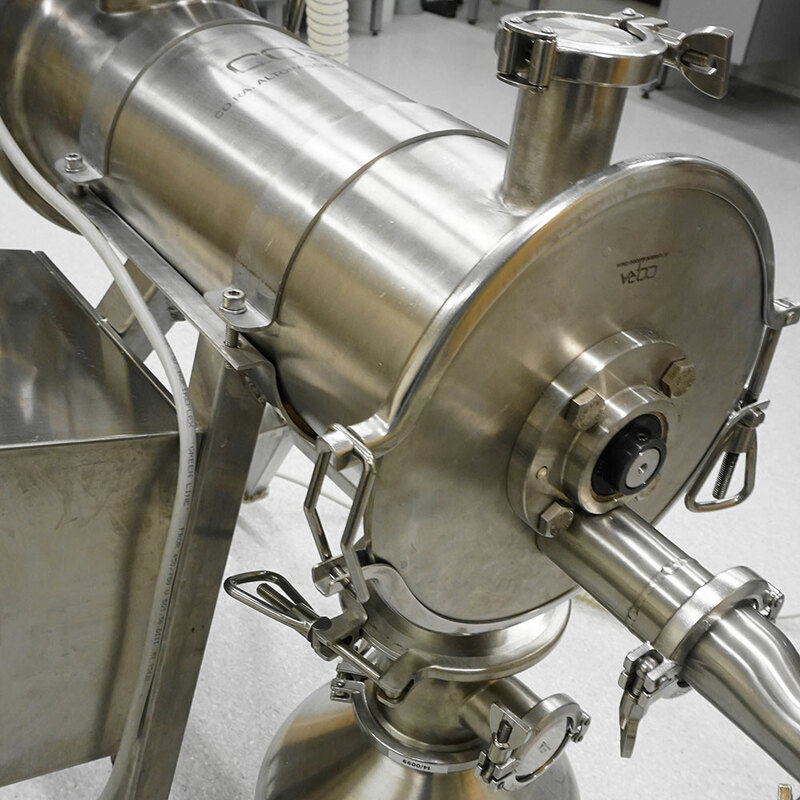 Our mission is to offer innovative tools for improving manufacturing standards to result in a number of advantages with respect to: • production costs of current systems, • possibility to process substances exhibiting poor solubility with the aim of improving their bioavailability. 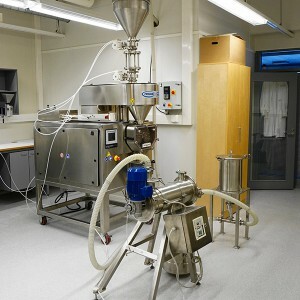 This is the AGS Pilot Plant, located at the Pharmaceutical Technology Dept of the Helsinki University (Finland). Since January 2015 the AGS Pilot Plant was successfully used for the preparation of dozen new formulations of pharmaceutical and nutraceutical products. 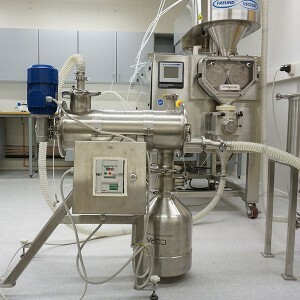 the AGS pilot system has given excellent results with a very high number of successful formulations.